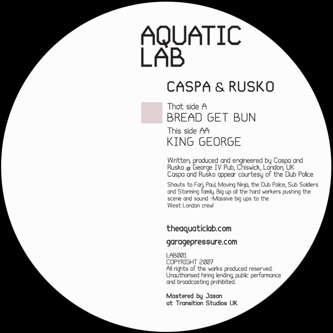 "First release from Aquatic Lab, this is a Massive 12" from London's Dubstep dons Caspa & Rusko. The bowel shifting 'Bread Get Bun' follows on from 'Cockney Thug' with daft vocal samples and immense breakdown. 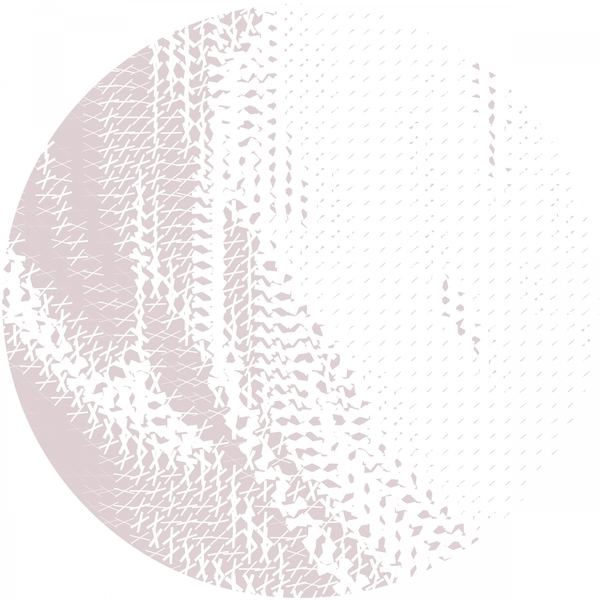 As featured on Rinse Volume 2 Compilation Mixed by Skream. You have been warned!"